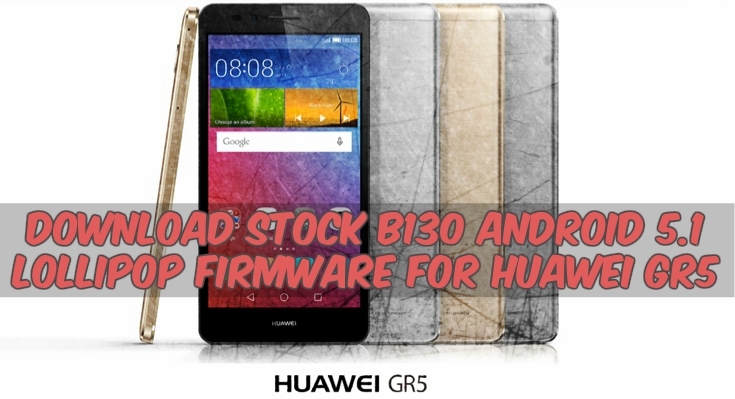 Today we share stock B130 Android 5.1 Lollipop For Huawei GR5. Some year ago Huawei Released Huawei_GR5 Smartphone With Stable Android 5.0 Lolipop Emotion UI 3.1.The Huawei_GR5 Is Run Qualcomm® MSM8939™ Octa-Core(4×1.5GHz+4×1.2GHz) Processor And It Comes With 2GB RAM. Internal Storage Is 16GB That Can Be Expanded Up To 128GB Via A MicroSD. It Has 5.5″ Inches FHD Touchscreen, With Resolution Of 1080×1920 Pixels. Huawei_GR5 Lets You Snap Brilliant 13-Megapixel Photos And 5-Megapixel. Some Days Ago Many Users Asking For How To Downgrade To Lollipop Rom. Here The Guide And Lollipop Firmware Link You Can Easy Install To Android Lollipop 5.1. Many users do not get this update on their device via updater app, so if you want to update your device, then you are the right place. Here the guide and B130 firmware link for Huawei GR5 version. This firmware flash by stock recovery. First, unroot of your device and then follow posted flashing method. Lollipop Huawei GR5 B130 Update which is build number KII-L21C636B130. If you are new in this process then, please first read the following step. 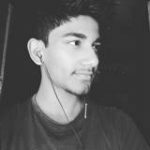 hi, i happen to have twrp in my huawei GR5 thats preventing the rom flashing….is there any way around that.? I have updated my mobile to marshmallow,but I want downgrade it to lollipop again..Is it available by using this way? yes, use Hisuite to downgrade from marshmallow to lollipop.